We are all bound by invisible chains that bind us, block us and keep us from being who we really are. These ties come from childhood from family environment, culture, fears, or reactions to events that took place then. The Cutting Ties Method, developed by Phyllis Krystal, can help you to cut the ties that bind you to anyone or anything that acts as an authority and exerts control over you. In the cutting ties classes, we share with your how to practice the symbols from the work and identify the ties that you may need to severe. These symbols will be shared over 3 classes each of duration 1.5 to 2 hours. Detachment from the ties that control will allow you to remove the accumulated layers of conditioning which obscure the inner light of the Higher Consciousness (Hi C) or Real Self. The exercises that are contained in this method can help to free you from everything that prevents the Real Self from being expressed through the exterior shell or receptacle comprised of the body, mind, personality and ego. This Newsletter contains articles, suggestions and other information about the Cutting Ties method. 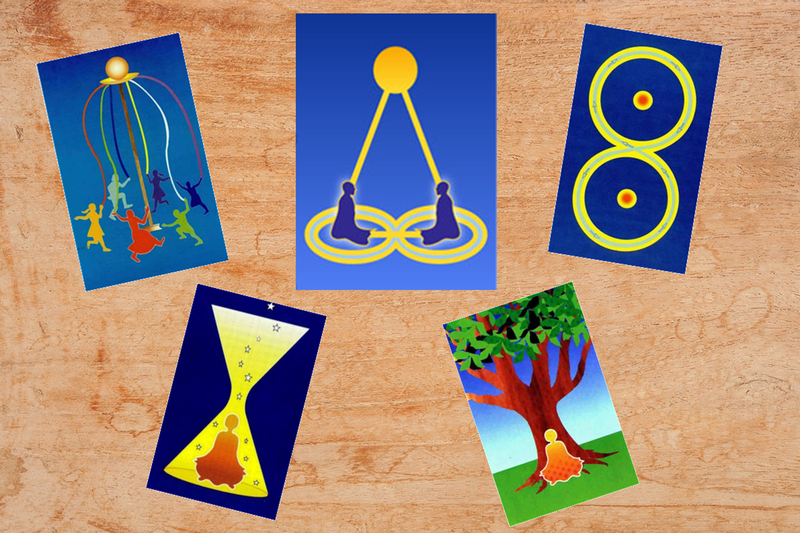 These writings are intended to help you understand how to identify the ties that are binding you.